Starting a blog is both exhilarating and terrifying. Buried under all those great ideas for blog posts, there is a tiny little voice that questions whether this is too big a commitment for my flitty piscean self. That squeaky voiced me wonders if anyone would even be interested in anything I have to say in this, my little patch of cyber-space. Says that (rather annoying) little voice, her pitch reaching alarming heights. You see, I am a person driven by outcomes and as I result I often bypass the most interesting part of life- the journey. This blog is one of the few things in life that I have launched into without any thought of what might become of it and currently that little voice is as panicked as a movie star who’s make-up artist has gone missing three hours before the Oscars. Luckily I had a jalebi on hand to plug the little voice’s mouth and currently it is happily munching away on this soft, sugary sweet, so it should leave us alone for a while. Speaking of sweets- and you’ll find I often am- I thought I’d kick off with an Indian sweet that caters to not only my raging sweet tooth, but also fulfils one of the basic premises of this blog, to expand my repertoire of Indian cooking. Plus, I’m always trying to start with dessert but there are too many boring sensible people around me who insist I eat a ‘proper’ meal first. Something about nutrition or whatever. So since this is MY blog, I shall start with dessert. And since my mum is one of my biggest cheerleaders, I will start with her Pista Kulfi, an Indian ice-cream. Mum’s kulfi is a fuss-free but moreish version and it’s a little lighter than some of the restaurant offerings I’ve tried, which is one of the things I like about it. There is no churning, no fancy equipment, just a little bit of pistachio powdering and mixing. Then you put it in the freezer and get some beauty sleep or watch three seasons of Grey’s Anatomy. Grind nuts to a powder. Mum tends to make a fine powder while I prefer a more coarse powder. Take your pick, it’ll be yum either way. Use the grind function on your food processor or a mortar and pestle if you are a more patient person than I. 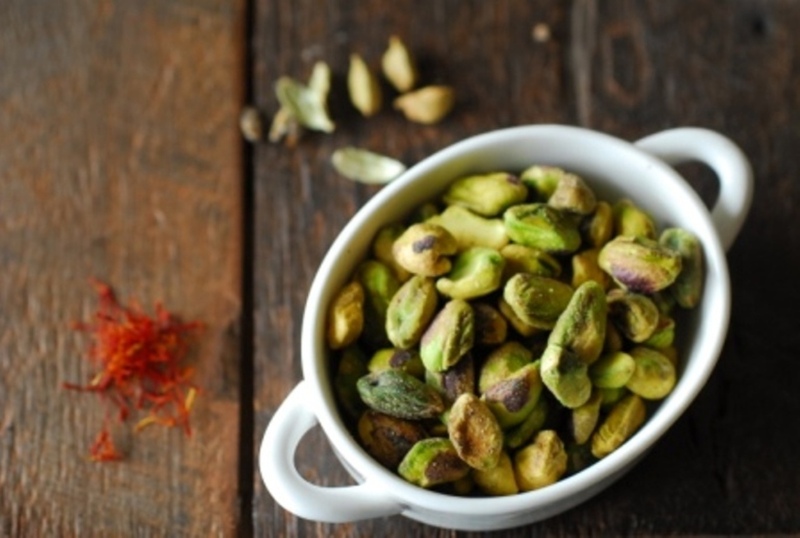 Blend together powdered Pistachio and all the other ingredients to a smooth consistency, working out any lumps. I like to use a hand held electric blender, but a good manual stir should work. Pour this mixture into containers of your choice. Popsicle moulds work quite well, or for a more sophisticated approach, pour into plastic or silicone moulds that will create shapes that you can tip out onto a plate. Freeze for at least 8 hours or overnight. 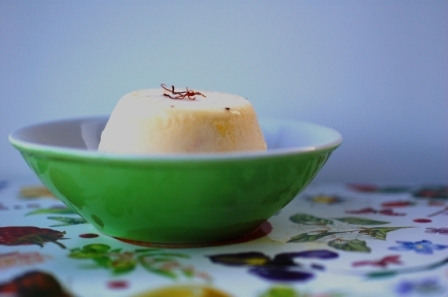 Kulfi sets harder than ice cream and has been known to stubbornly cling to its mould. Run the outside of the mould under hot water briefly to loosen and this will make serving much easier. 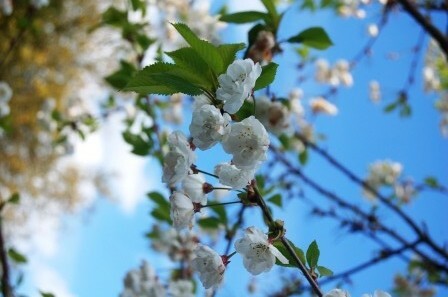 Hi Deepa I am glad that I am the first one to write comments In your blog..I wish you good luck and happy blogging! Will look forward to more … please keep blogging! Thanks Savi! Will do…..this blogging business is addictive!